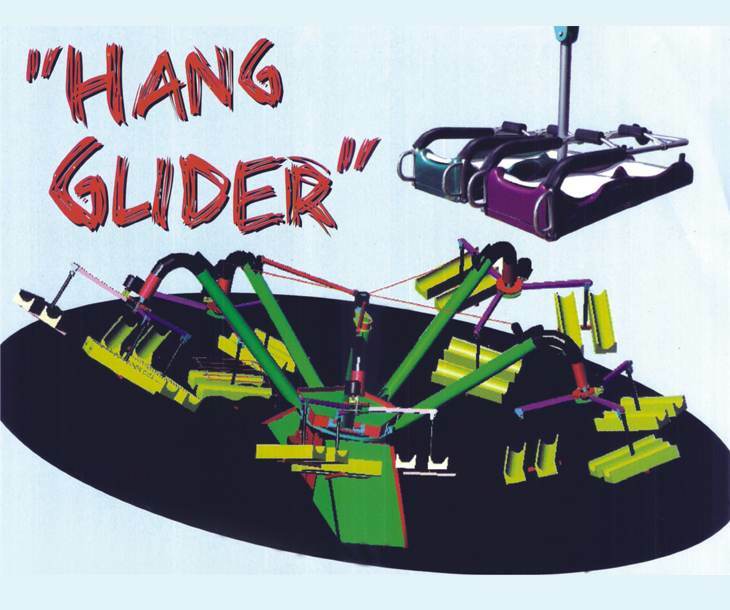 It’s combination of Octopus & Glider Ride. Two person can lay down in beautiful designed Fibre Glass Seats & give the feelings to Guests a feeling of sitting in a hand Glider and stuck in a cyclone going up & down, moving clock wise & counter – clockwise. 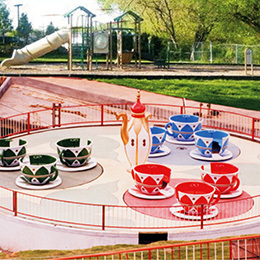 A Rides designed for small & big parks with two model of 18 Seater & 30 Seater. Ride Time 120 Sec 120 Sec.